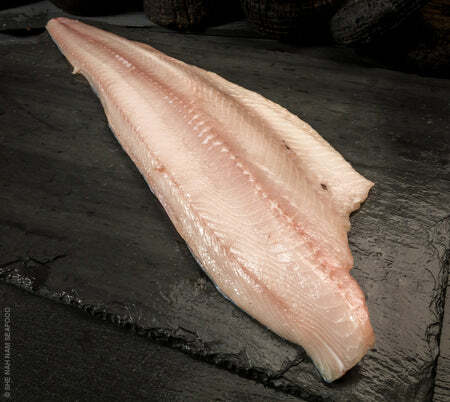 She Nah Nam Seafoods - Buy Finfish Seafood In-Store And Online! 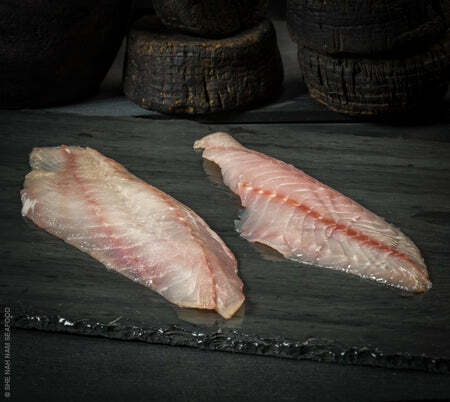 If you're looking for a seafood option with excellent flavor, nice texture, and a good shelf life, try our rockfish fillet. 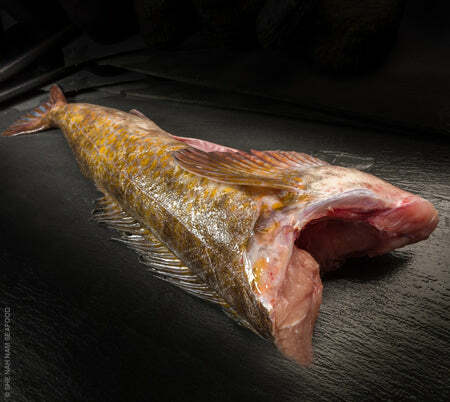 Rockfish are known for firm dusky colored meat. 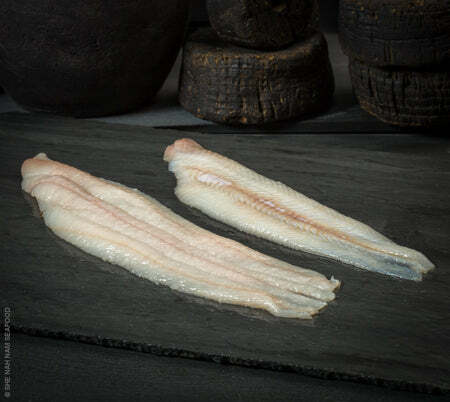 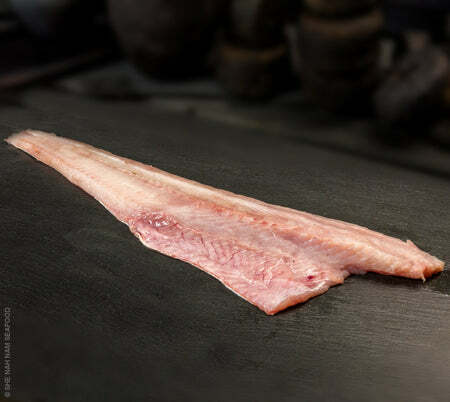 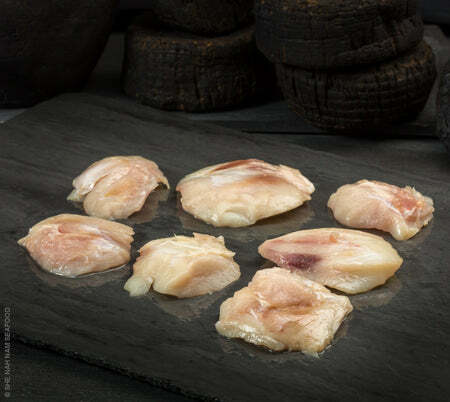 Rockfish fillets perfectly complement a variety of side dishes, steamed vegetables, and pastas. 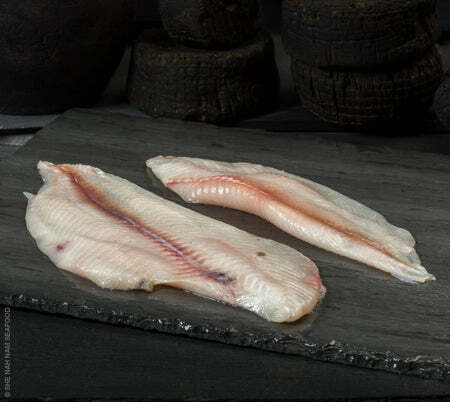 Easy cooking and a great price means when you buy rockfish fillet online from us, you are getting an unbeatable deal and an opportunity to stretch your culinary skills. 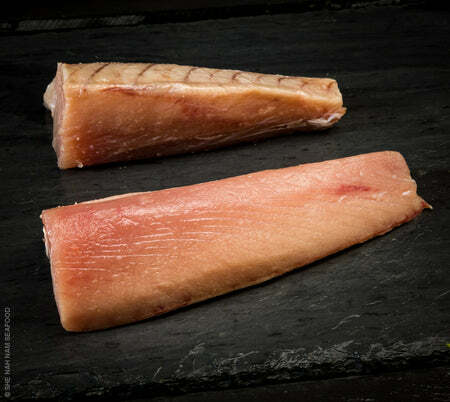 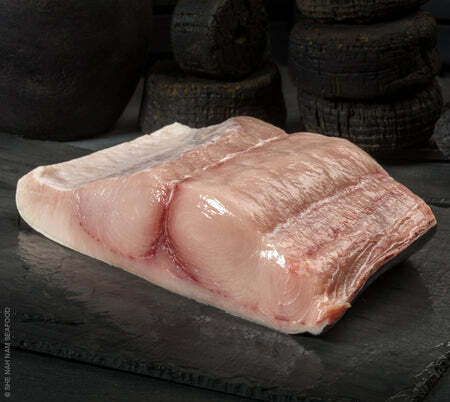 Sustainably harvested by Costa Rican fishers, swordfish fresh loins are a center-of-the-plate protein for any occasion. 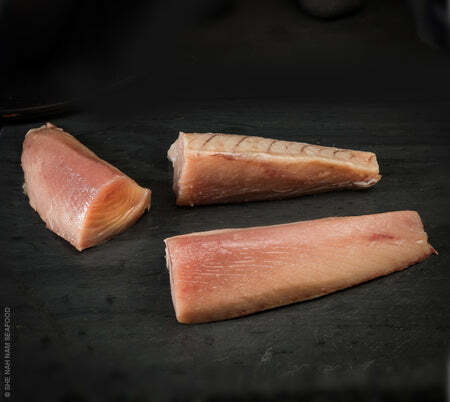 Harvested in Pacific NW waters, the Albacore Tuna offers preparation flexibility with a mild taste. 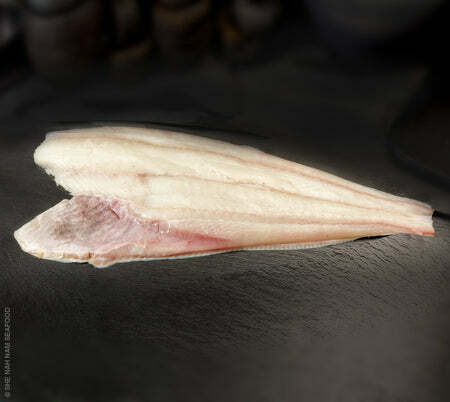 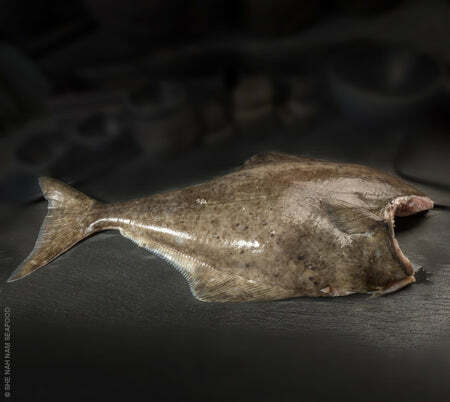 Harvested by Olympic Peninsula Tribes, Native Halibut fillets are skin on, and CAS frozen for the best quality.